Serious Archers turn to Archery Focus Magazine. 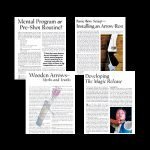 As we explore the ancient sport of archery and all its modern facets – those back issues are always going to be helpful. 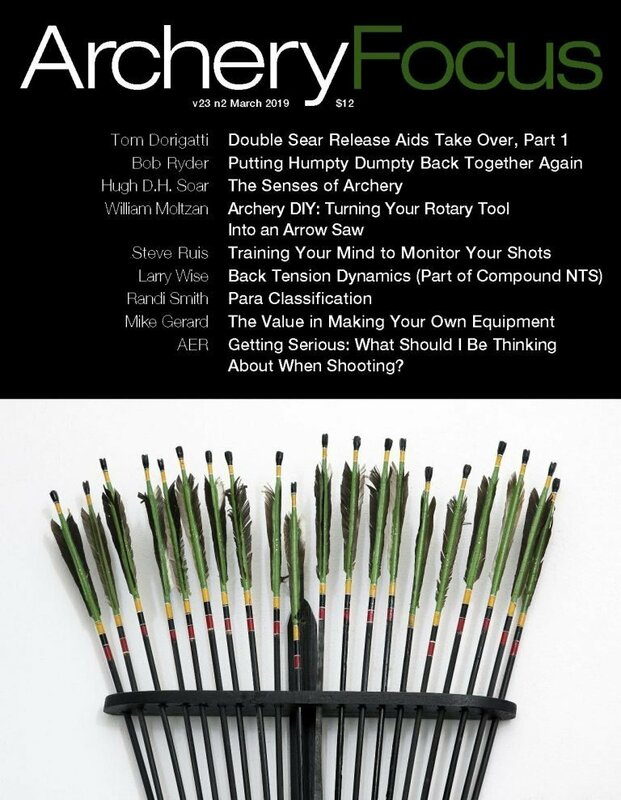 Archery Focus is a bi-monthly e-magazine that serves archers and coaches throughout the world. A subscription gives you unlimited access to the current issue as well as all back issues. Since we started publishing in 1997, that's a lot of back issues. Also, we don't post scores, cover events, or profile people - every article is intended to help you become a better archer or archery coach. 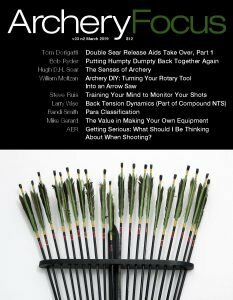 Enjoy articles by top level archery coaches and archers from around the world, covering a wide range of topics including shooting form and technique, equipment maintenance and repair, the mental aspects of archery, and more. All styles of archery are covered, including Olympic, Compound, Field, and Traditional. Whether a beginner, intermediate or elite competitive archer, each issue will have something to help you improve your game. 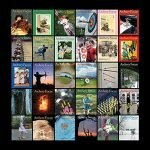 Archery Focus is published by Watching Arrows Fly and is the official magazine of Archery Education Resources. Check out some Sample Issues and Articles. Earn Money for your Archery Program! By placing Archery Focus ads, links, or coupons on your website or social media, you earn commissions on every subscription you generate!